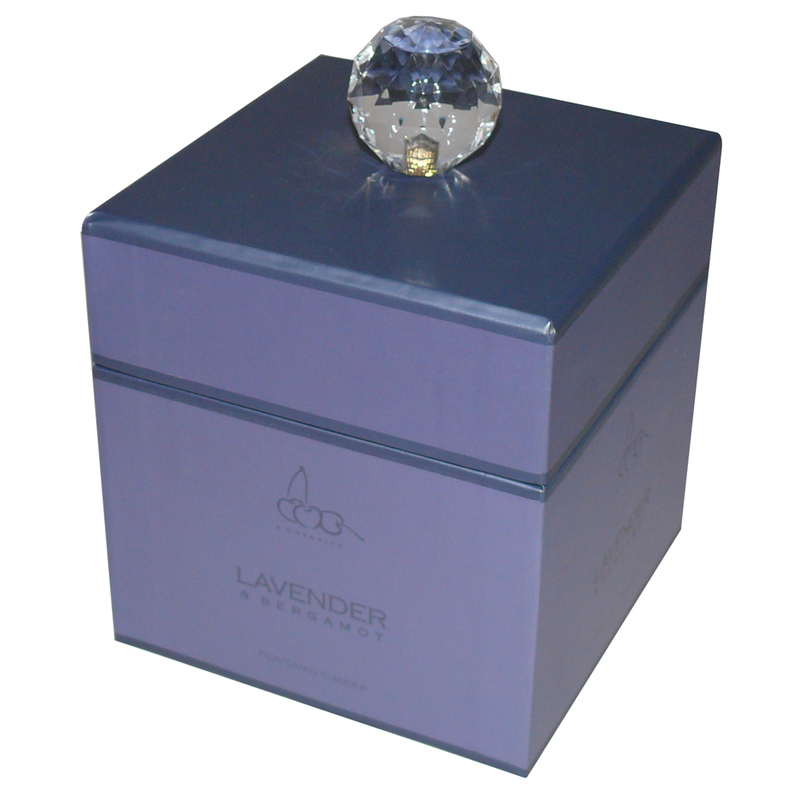 We can supply rigid boxes, suitable for product packaging for displays or for POS packaging. This box seen here is for packaging high quality candles. The box is manufactured from three layers of card. A main structure is supplied by a 600gsm grey board, with an inner plain white laminate and an outer laminate layer printed with metallic ink to give a high quality finish. The box is of a 2 piece structure, and also has an inner support to hold the product in place. The lid has a plastic crystal handle. Boxes like this are manufactured by hand and can have many additional extras. They are produced in our factories in China, and due to the large variation of products in the local market can usually have any extra you can think of added. We design and supply printed rigid 2 part box. Our in house fine staff assist throughout, helping businesses purchase bespoke rigid 2 part box. To discuss choose by material or different styles of , connect with Beckdale via your preferred method.